ADS is a national environmental remediation company successfully removing hazardous materials for commercial clients since 1987. 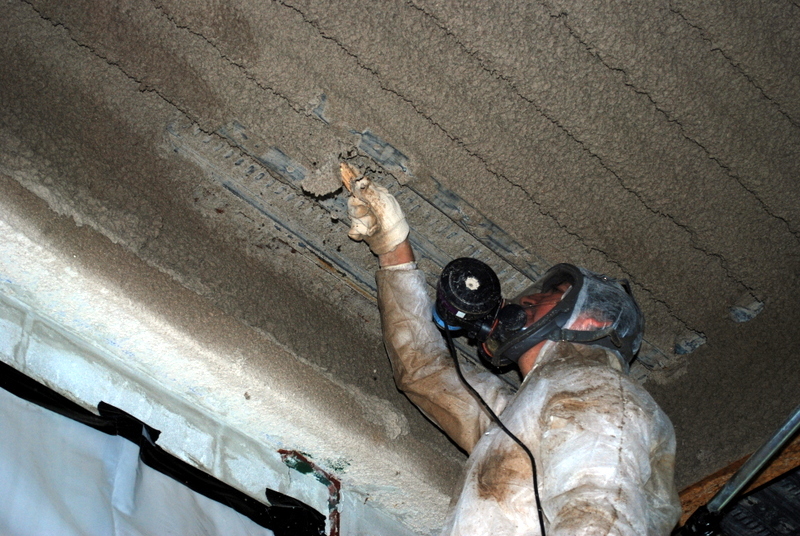 We specialize in asbestos abatement, lead based paint and toxic substances from commercial structures. ADS certified lead abatement workers have removed asbestos, lead-based paint and performed selective demolition at commercial, retail and U.S. National Register of Historic Places. Our crews work hand in hand with contractors, suppliers and construction companies to ensure the highest degree of safety and minimize down time due to bad weather and extreme conditions. 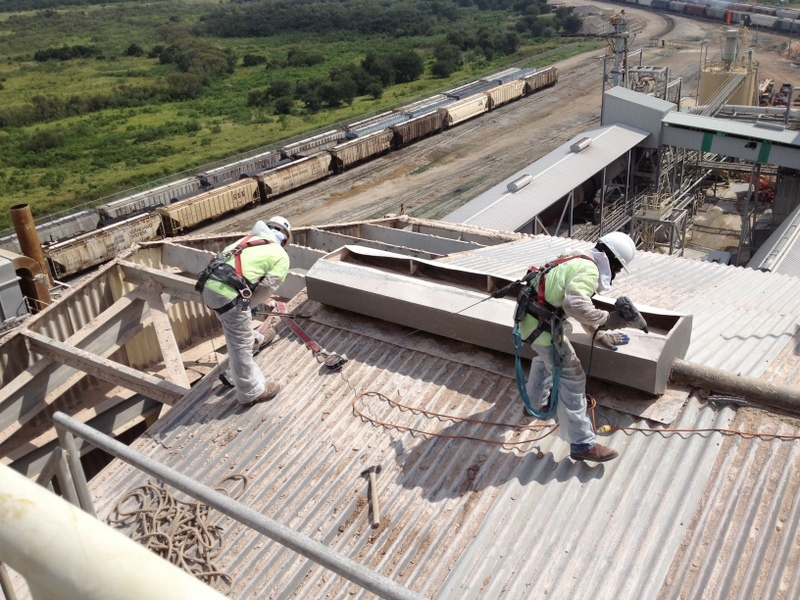 ADS is known for quality work and successfully meets EPA and OSHA regulatory compliance standards.